great list! these are fabulous inspirations for future outfits! 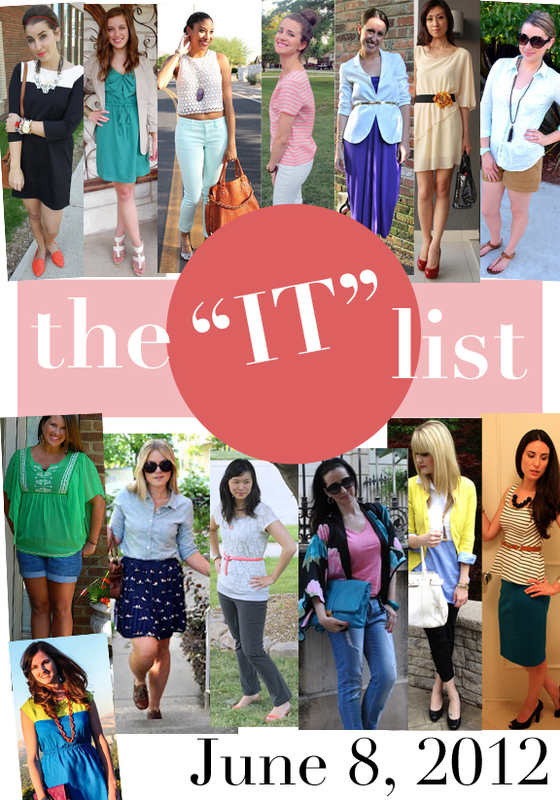 A great selection but my favourite is Second Street East - the perfect summer look! Fun post and a great blog! And thanks for visiting mine :) Have a fab weekend! this is really cool! what a great list to be a part of! I really love your banner dear! Thank for your comment, I like your blog so I follow you. All of these girls and their looks are beautiful! Great picks I will definitely check them out! They are all awesome fashion bloggers! All these ladies are just so cool...and so are you! Fabulous blog!